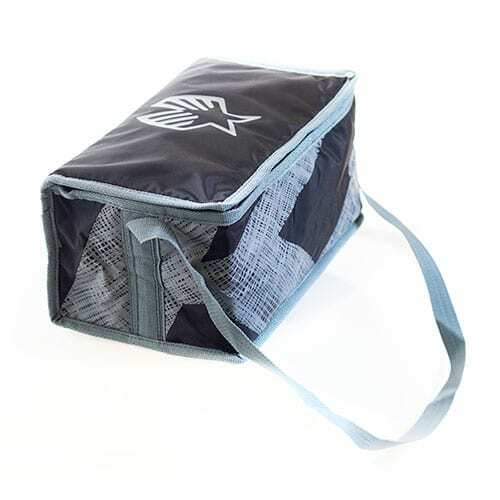 The Ezzy Cooler Bag is an awesome way to keep your beach treats chilled and ready to serve. 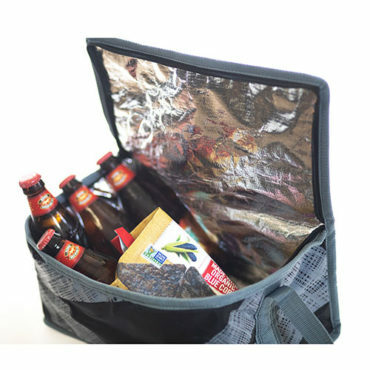 There is no better way to maximize your windsurfing trip than having drinks ready and a quick snack fresh for your break.. 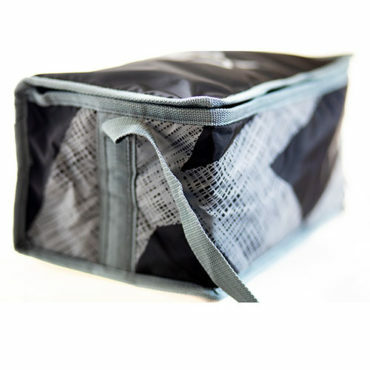 The Cooler bag material is durable and water-proof design with roomy interior. 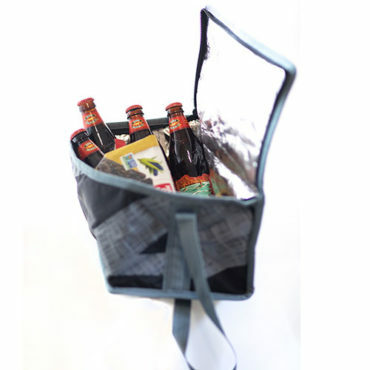 The hinged lid allows you to take out containers from your kitchen and get them to the beach for your adventure. Our design team combined functionality and fashion to produce a bag that identifies your windsurfing roots and your need for a rugged, adventure ready meal.